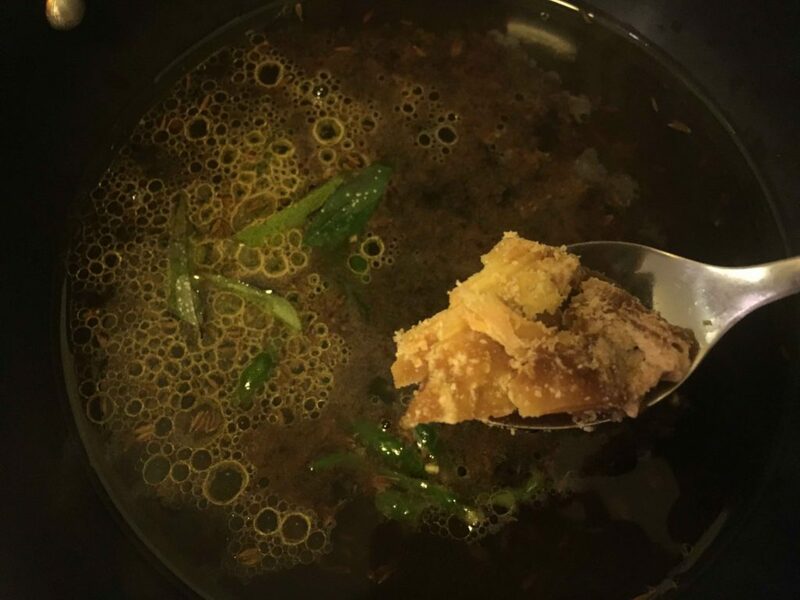 punarpuli saaru recipe | kokum rasam recipe is a popular rasam recipe in udupi and parts of south india. punarpuli or commonly known as kokum and found in fresh or dried form. kokum has several medicinal benefits and is used to treat constipation and in case of indigestion. during my childhood days when i used to go to grandma’s house she used to always prepare punarpuli saaru | kokum rasam for us. the good thing about this sun dried kokum is it last almost forever. sun dried kokum is easily available in any indian store. 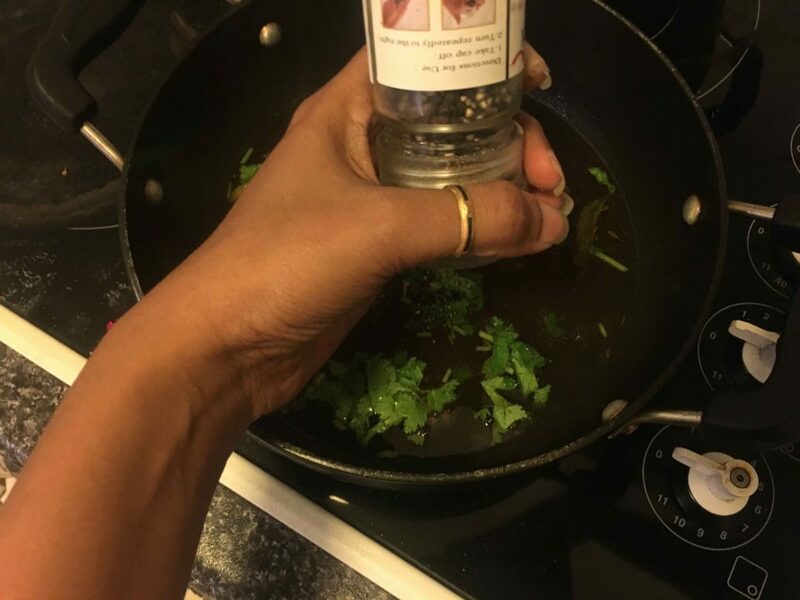 today i am going to share this recipe with healing magic. 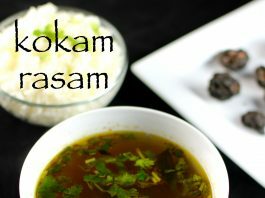 punarpuli saaru recipe | kokum rasam is simple recipe with mixed combination of tangy, sour, spicy and sweet. 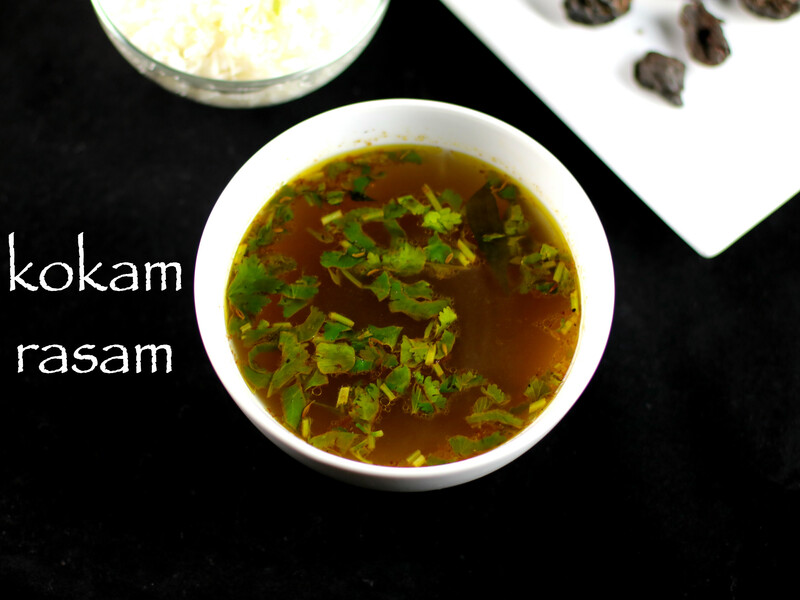 a tasty and healthy kokum rasam or punarpuli saaru for your perfect winter or monsoon lunch. 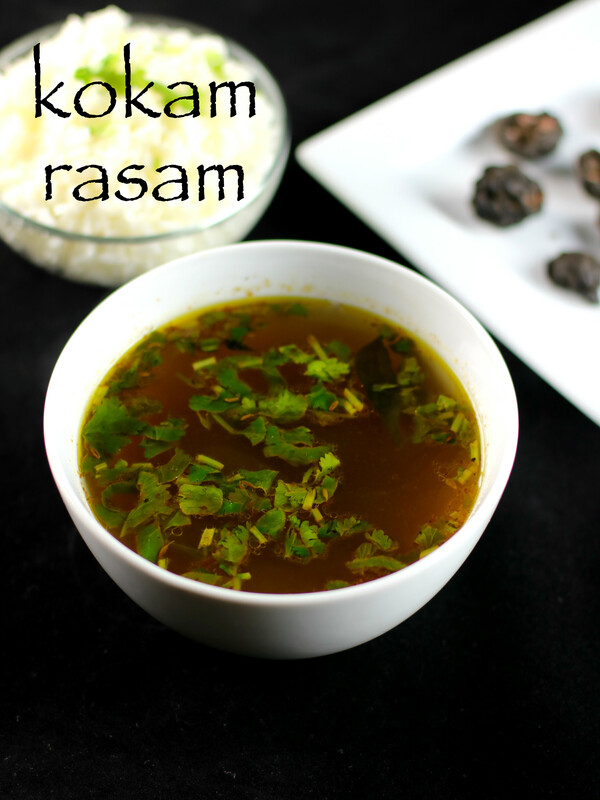 check out my rasam recipes. tomato saaru | tomato rasam, pepper garlic rasam, tomato-onion rasam, kat saaru recipe / lemon rasam recipe, huruli saaru recipe. 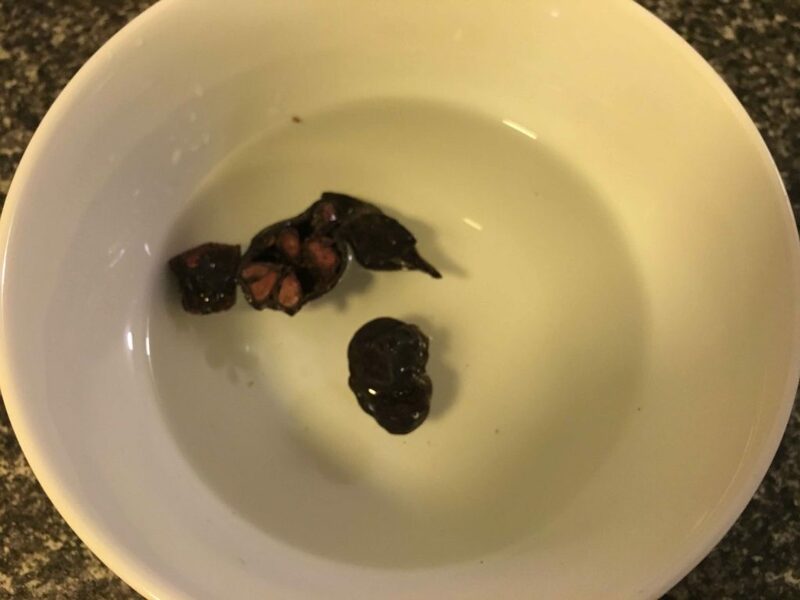 soak the punarpuli / kokum peels in a cup of hot water for 30 minutes, let it become soft. squeeze the kokum pieces a bit. in a large kadai, add ghee and cumin seeds. when they splutter immediately pour the kokam extract on to the kadai. add another cup of water, salt, curry leaves and green chilli. boil the content well and keep it in low flame for 10 minutes after it starts boiling. add a tsp of jaggery and mix well. lastly add coriander leaves and crushed black pepper. 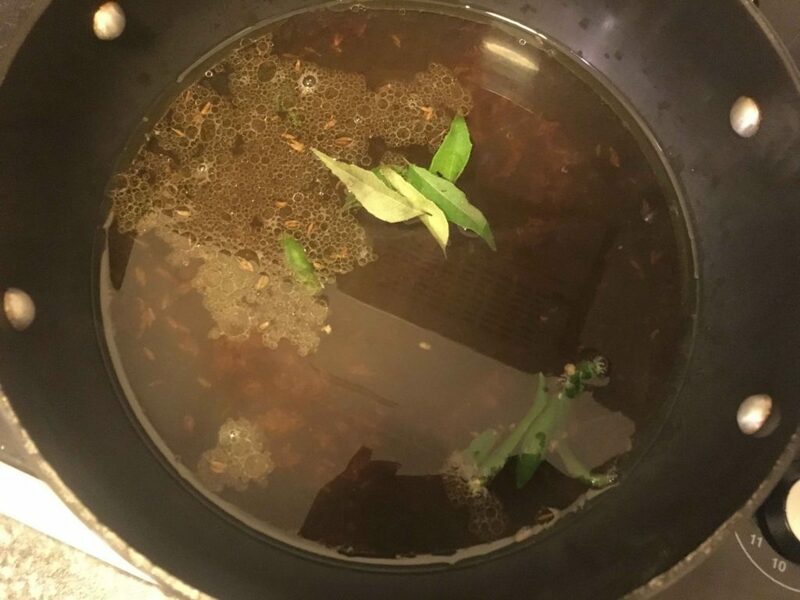 stir well and get to a boil. 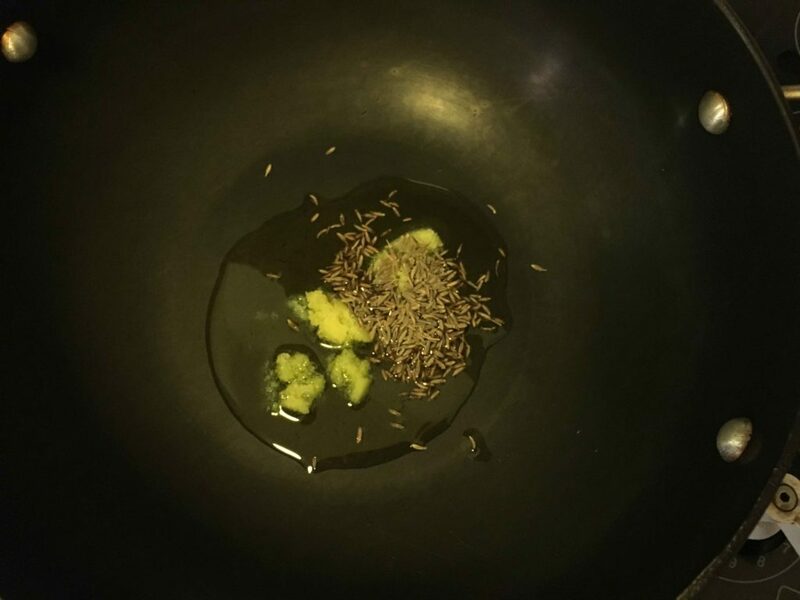 serve it hot as rasam with rice or drink it as shots. add another cup of water, salt, curry leaves and green chilli (optional). add some tamarind juice if you like your rasam more tangy. 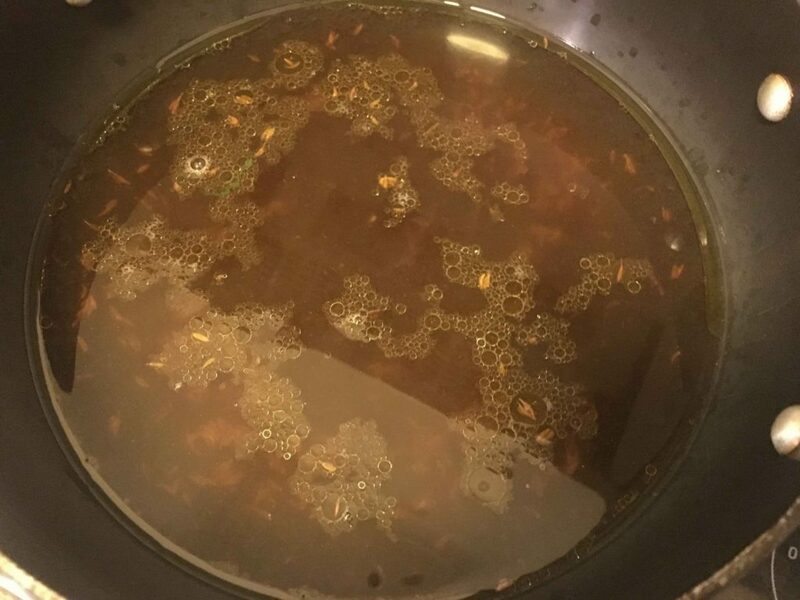 you can consume this rasam as soup.